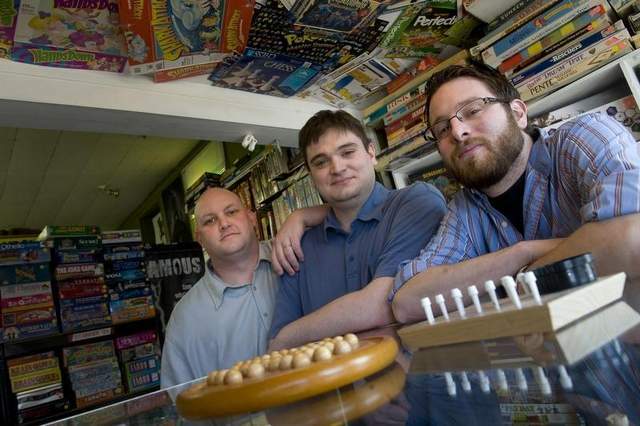 After peddling video games at retail stores for years, two Gloucester County developers decided they belonged behind the scenes, not the counter. So five years ago, Ryan Morrison of Woodbury Heights co-founded a video game development company called Island Officials. His partner is Ryan Harbinson of Williamstown, one of his former students and co-workers.